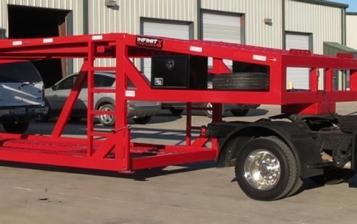 You might have a look for the information on how to choose a car trailer. However, you should also know that knowing how you will maintain that is as important as knowing how you can get the best trailer. Therefore, let's discuss some of the things that you have to keep checking from time to time in order to prevent costly repair works for your 6 car trailer. 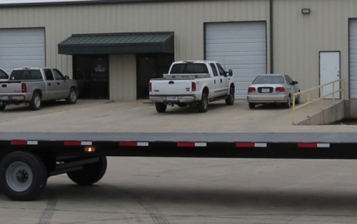 Before you go out for towing with your car trailer, you have to make sure that its brakes are working properly. It is the terrible situation to be in when you find in the middle of the road that your trailer's brakes have got jammed. That is why you should run a thorough test on the breaks before going out. 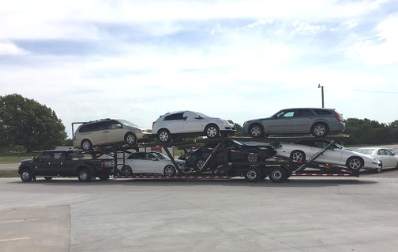 Even if you have the best 6 car trailer in your possession when you tow that much load, the engine will get heated and it could meltdown in the middle of the road which will be a very bad experience for you. That is why you have to make sure that even if the engine gets heated, the cooling system is there working in a fine manner to prevent that meltdown. Perhaps, this is the most important part that you have to take care of before going out to tow. You have to make sure that the hitching devices have not loosened up and it is attached with the drawbar firmly to prevent any catastrophic accident. If the hitching devices stop working and get loosened in the middle of the road, the next line in defence for you would be the safety chains. Therefore, you should ensure that there are enough safety chains in proportion with the weight you will be towing to ensure your safety. In the end, you have to maintain safety while towing. However, if you don’t maintain the trailer properly then no matter how much safety you maintain while driving the trailer, all will go in vain.